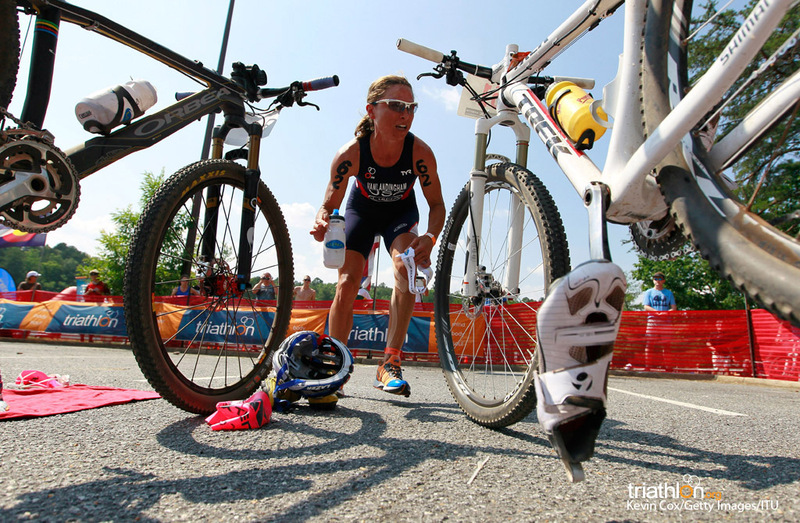 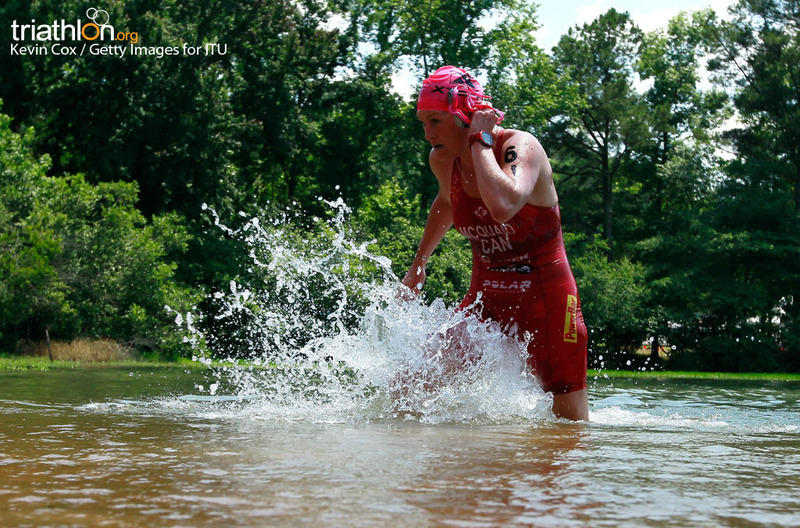 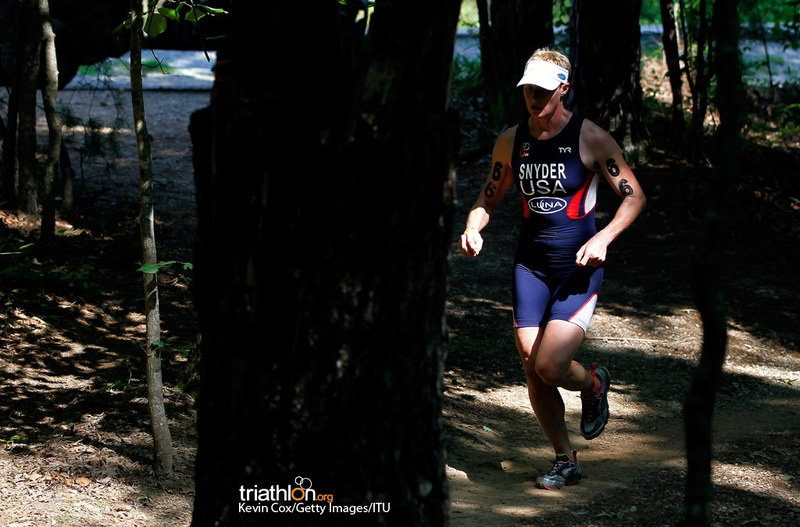 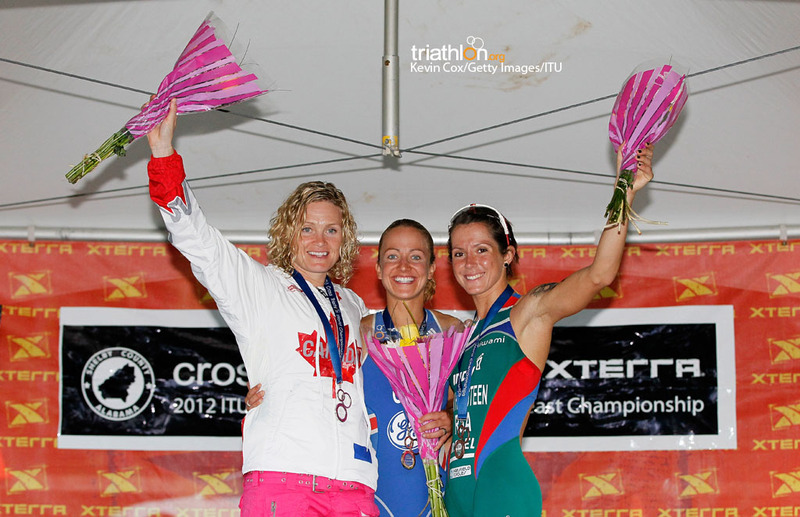 With just one month to go before the 2012 Shelby County ITU Cross Triathlon World Championships, excitement builds in anticipation of the biggest event on the ITU Cross Triathlon calendar. 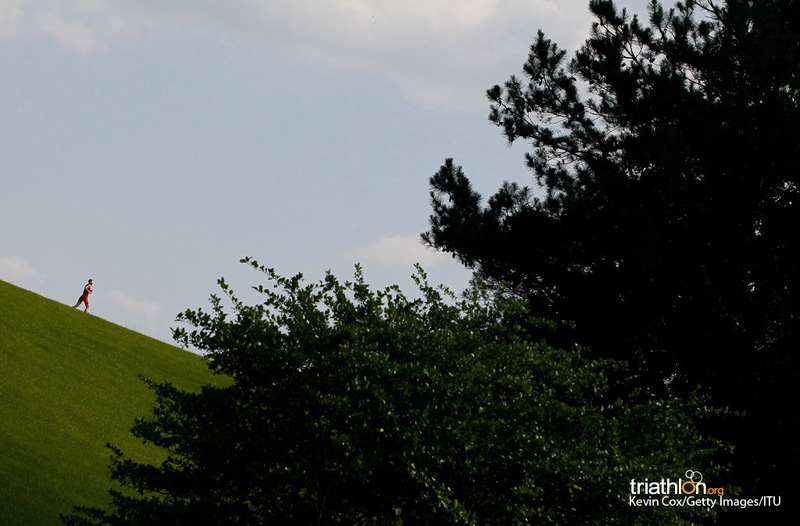 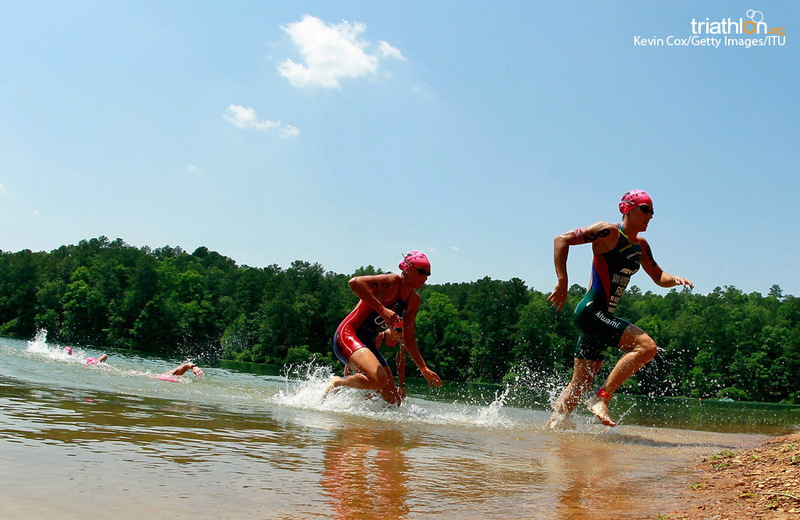 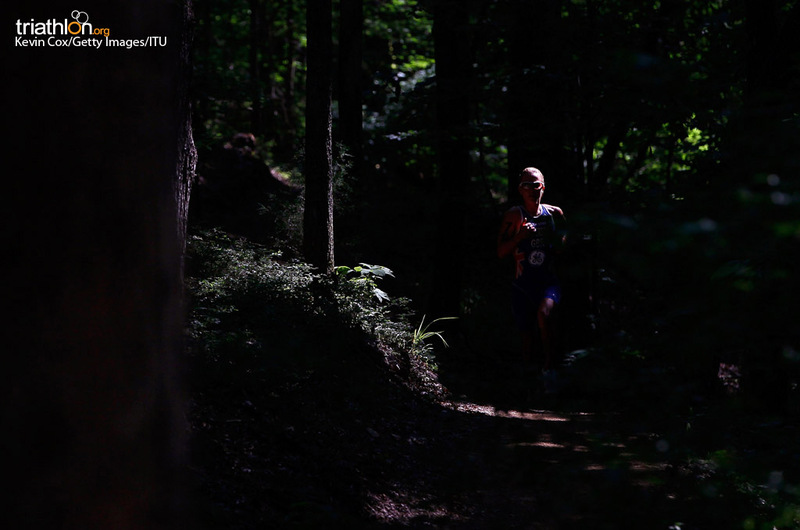 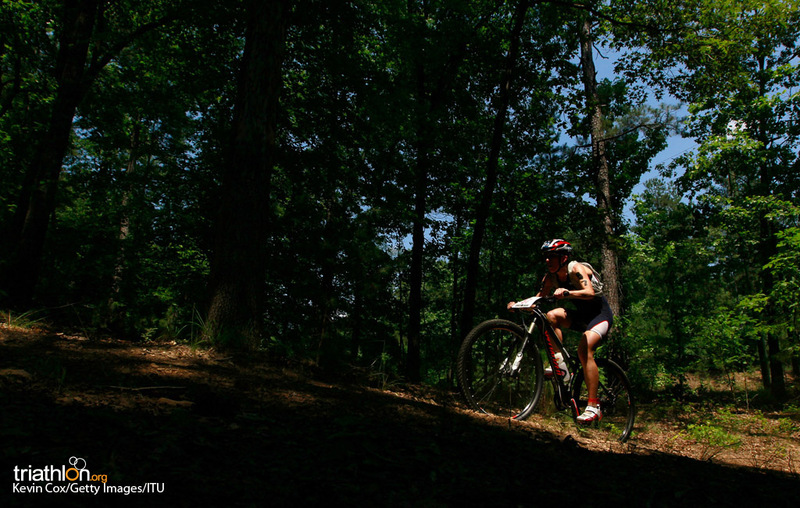 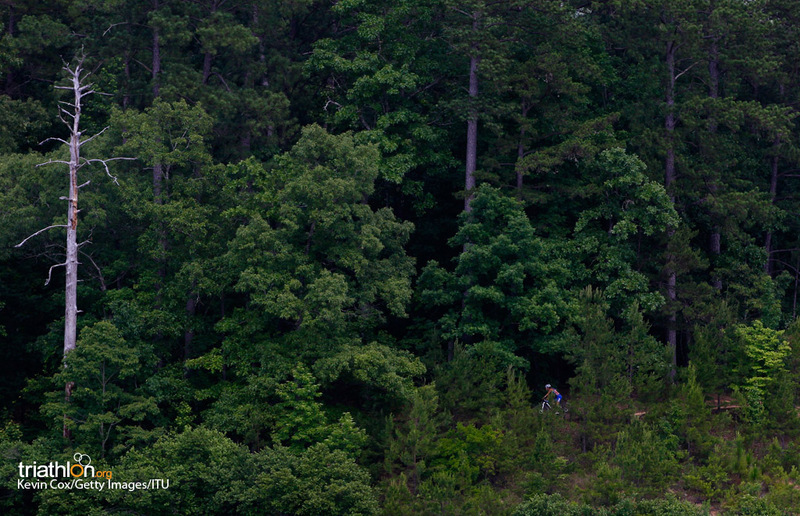 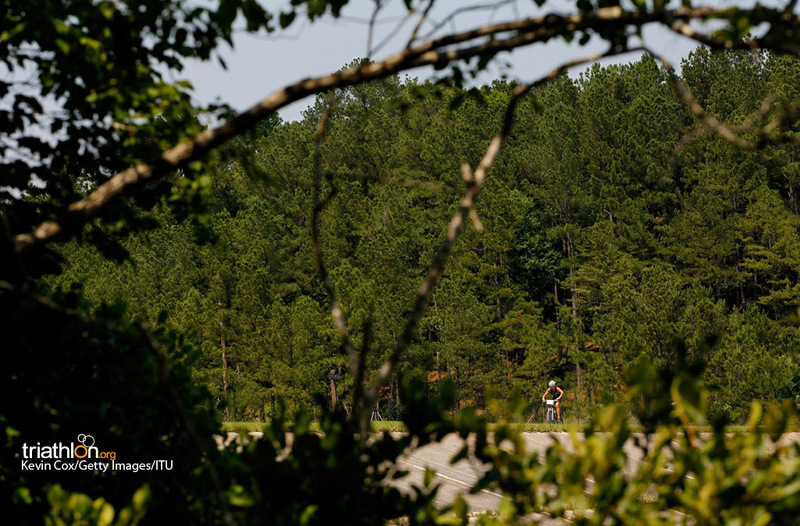 Oak Mountain State Park in Pelham, Alabama will host the event on 19 May which also marks a landmark partnership with the XTERRA Southeast Championship. 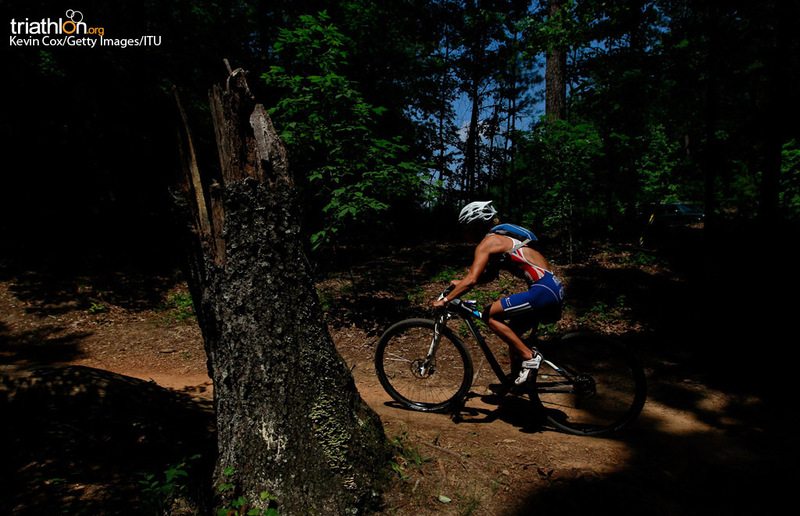 Oak Mountain State Park, located in the southernmost part of the Appalachian Chain, boasts a trail praised by competitors as one of the most fun, fast, scenic and difficult with credit attributed to the work of Birmingham Urban Mountain Pedalers (BUMP) along with Alabama’s DCNR State Park Division, Shelby County and the City of Pelham. 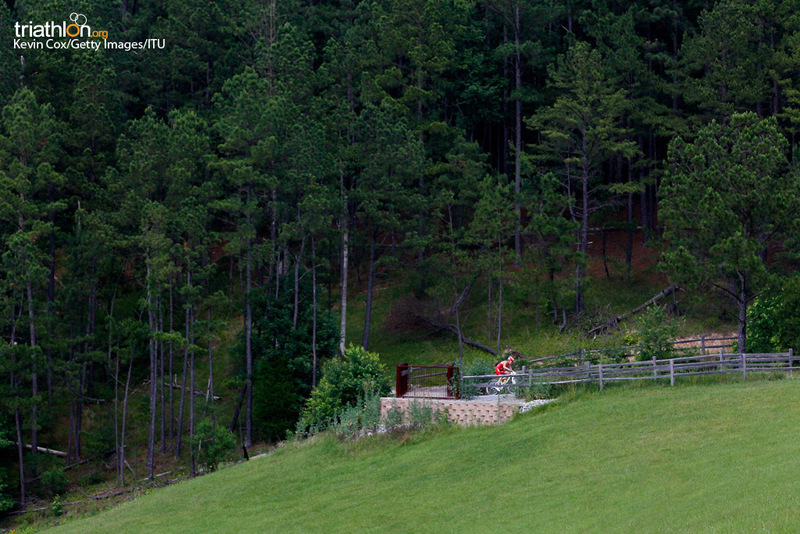 BUMP has spent more than 100,000 hours in design and construction of new trails over the past 20 years. 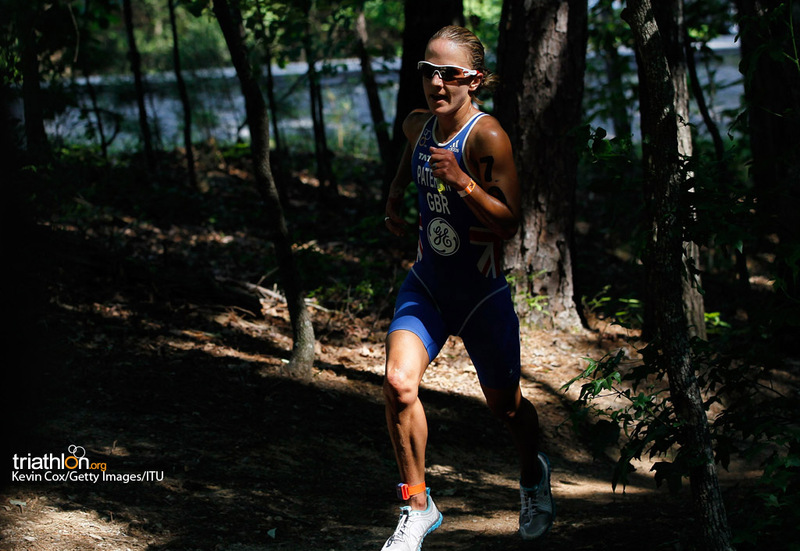 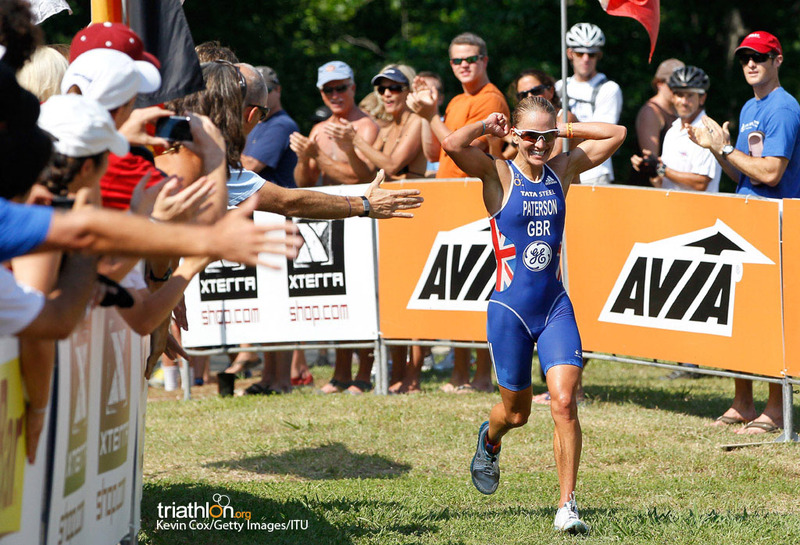 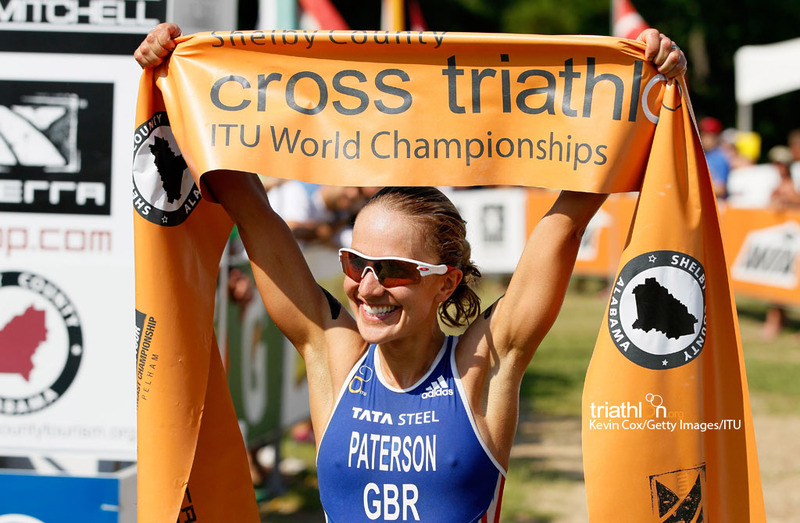 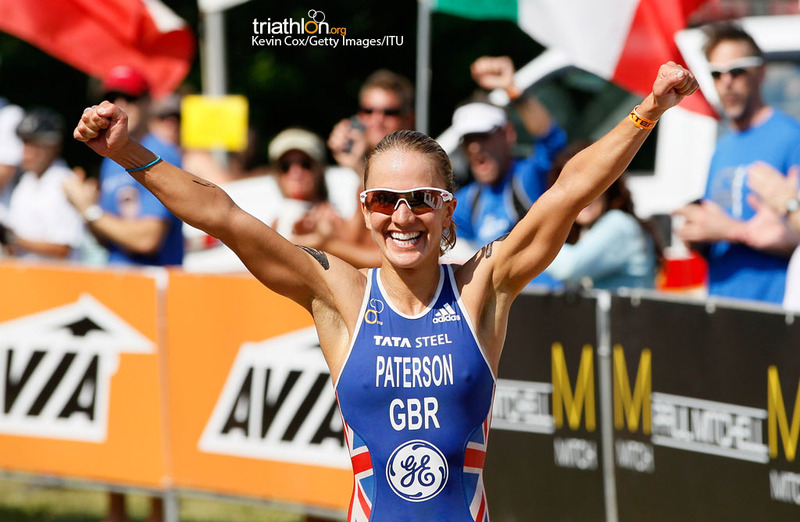 Pelham is the second ITU Cross Triathlon World Championships following last year’s successful inauguration in Extremadura, Spain and will this year be held in conjunction with the seventh-annual XTERRA Southeast Championship. 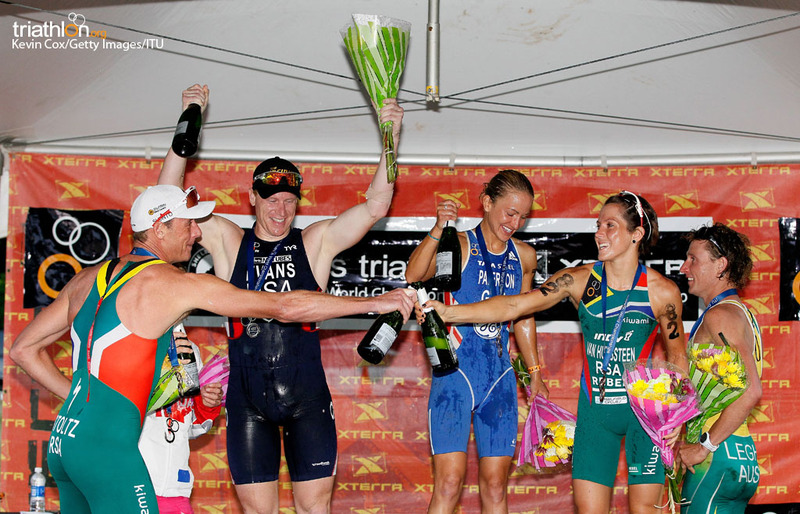 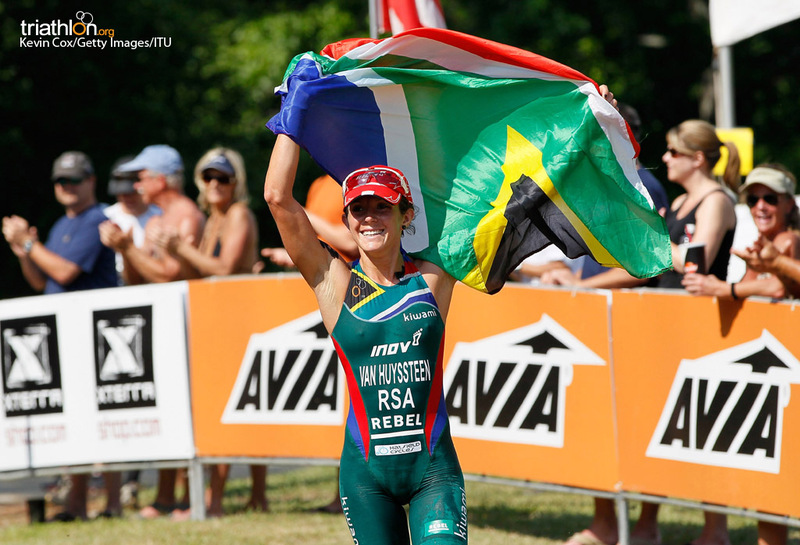 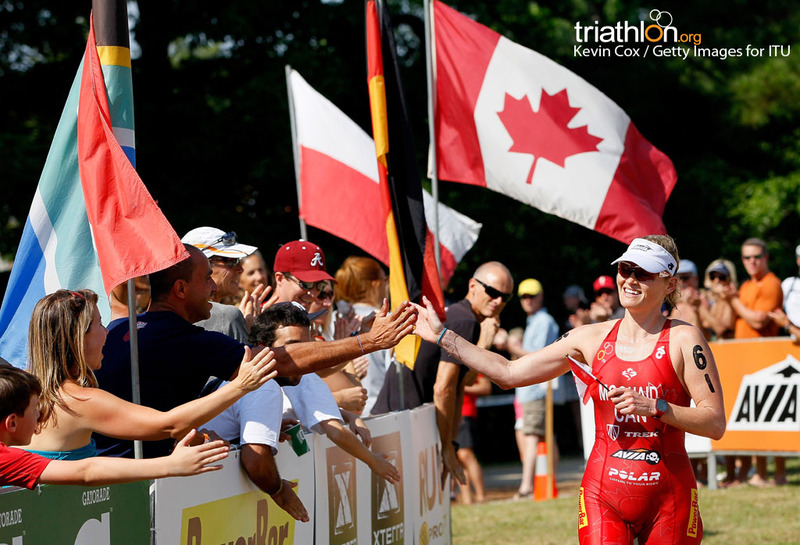 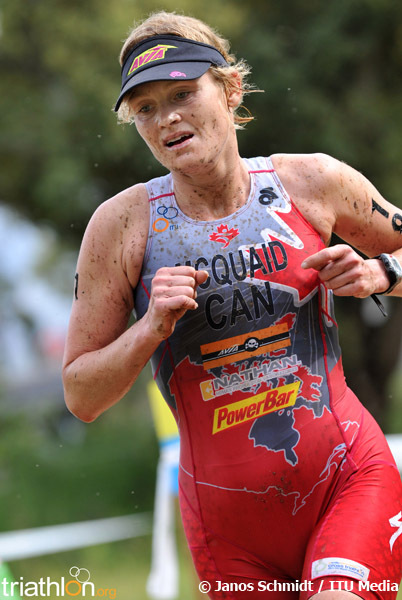 Winners in Extremadura, Canadian Melanie McQuaid and South Africa’s Conrad Stoltz are preparing to defend their world titles in 2012. 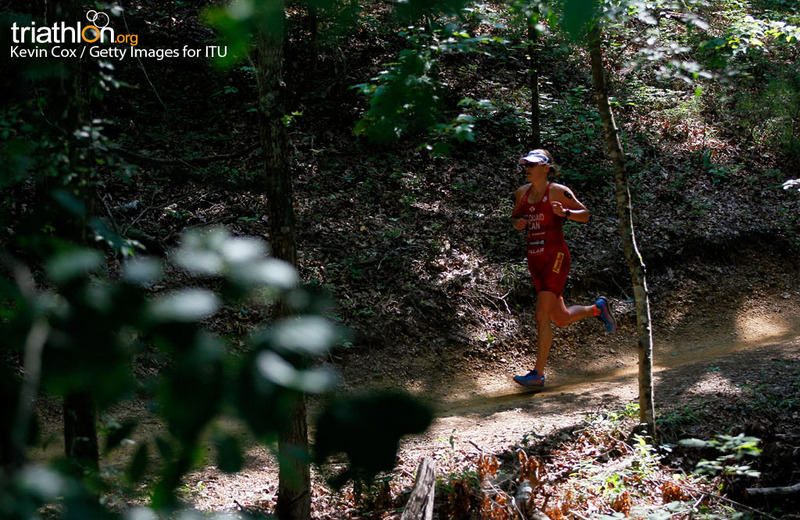 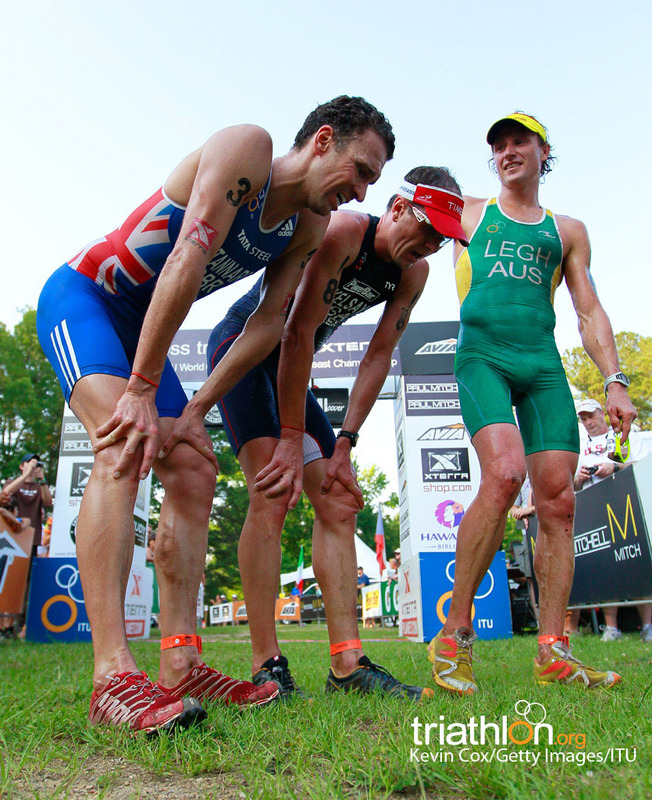 Two-time Olympian Stoltz holds the unrivalled record of 43 career XTERRA championship victories and stated Oak Mountain as his favourite ever course following his fifth straight XTERRA Southeast Championship win last year. 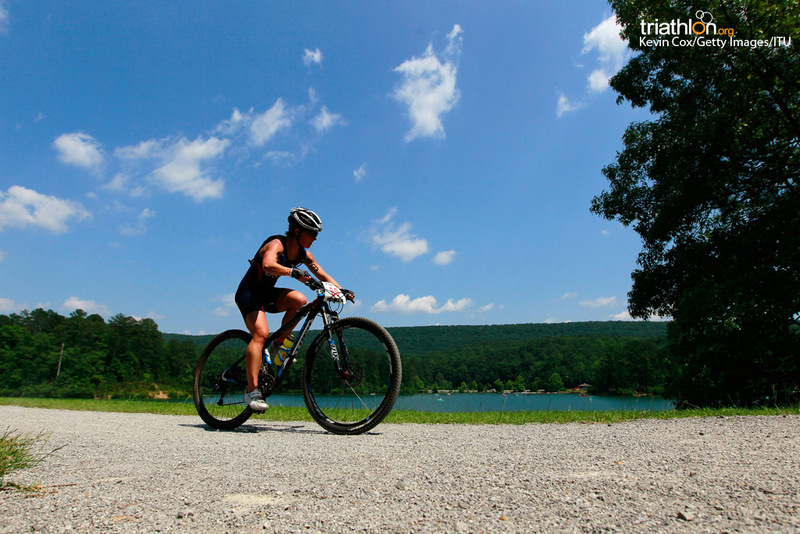 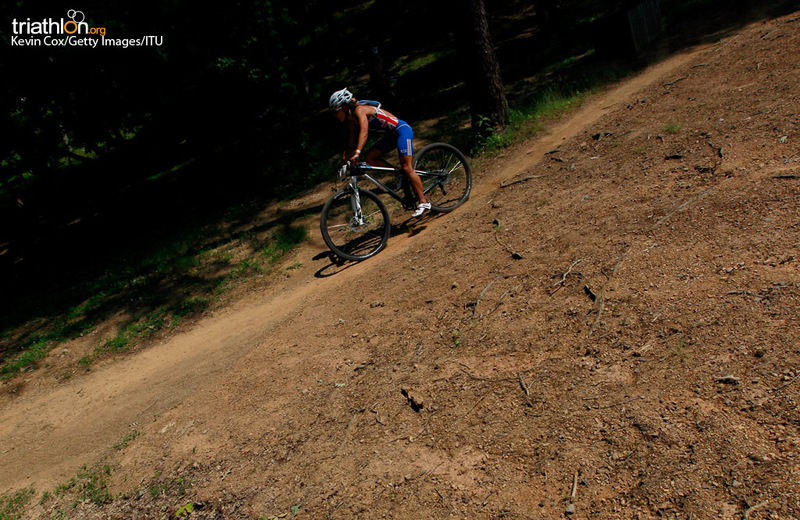 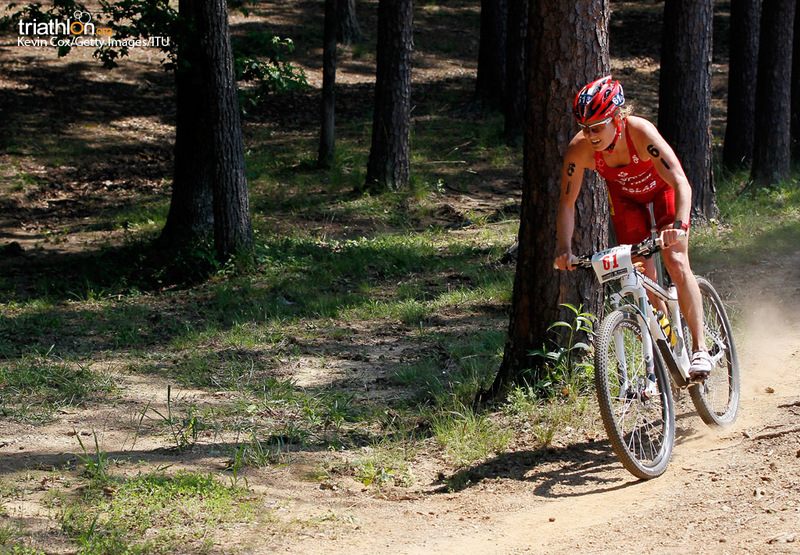 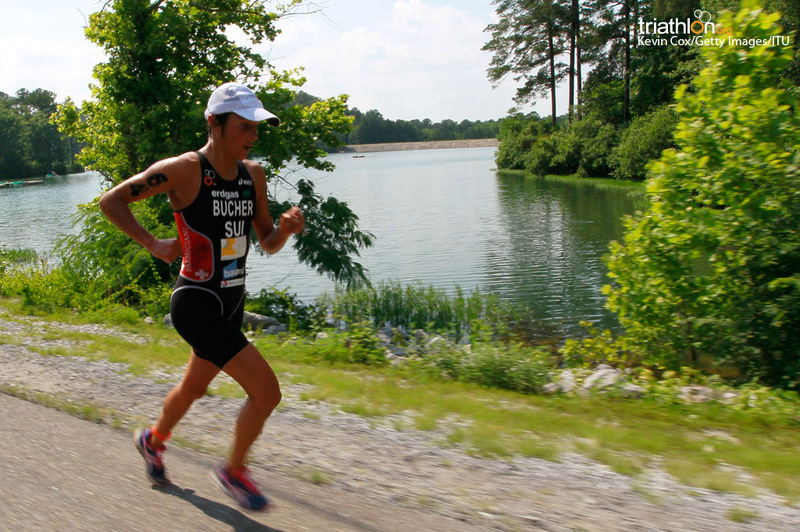 The 2012 course will feature a different bike route to the 2011 XTERRA Southeast Championship which promises to be more spectator friendly with multiple loops around the scenic Double Oak Lake. 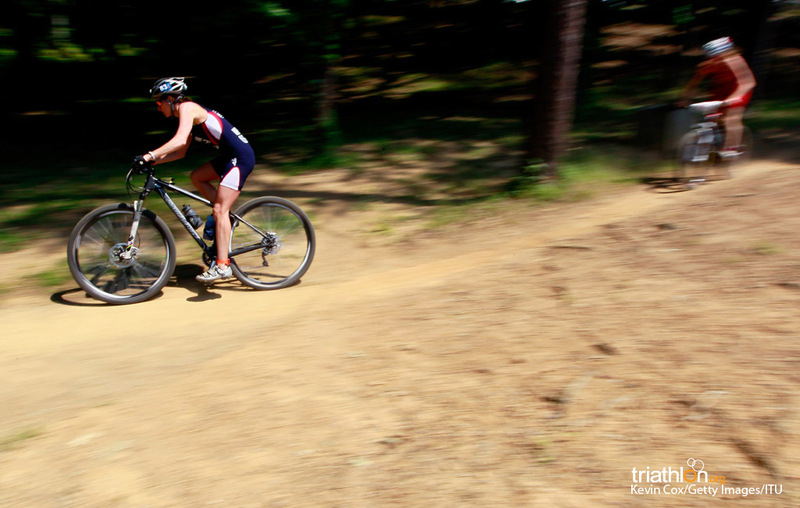 With over 40 miles of trails from single track to jeep roads, rolling hills and technical yet fast descents, the trail system is listed among the top five in the USA. 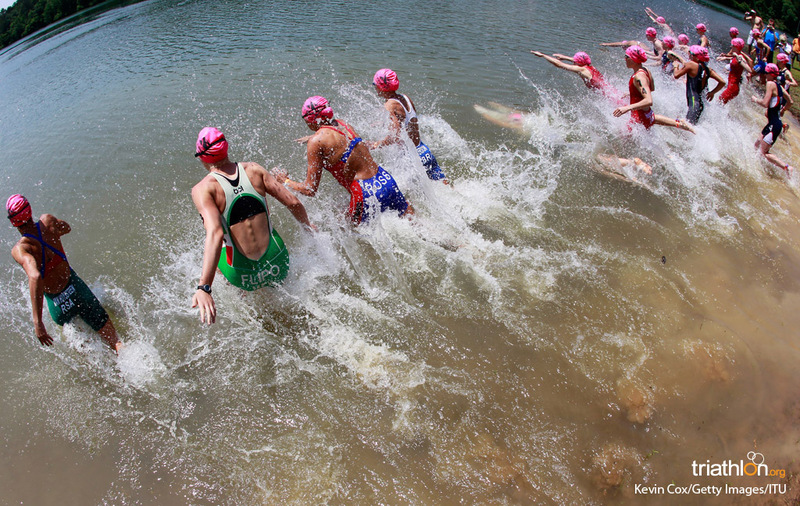 The race promises favourable weather conditions with temperatures normally between 29-31°C and expected lake temperature of 24°C. 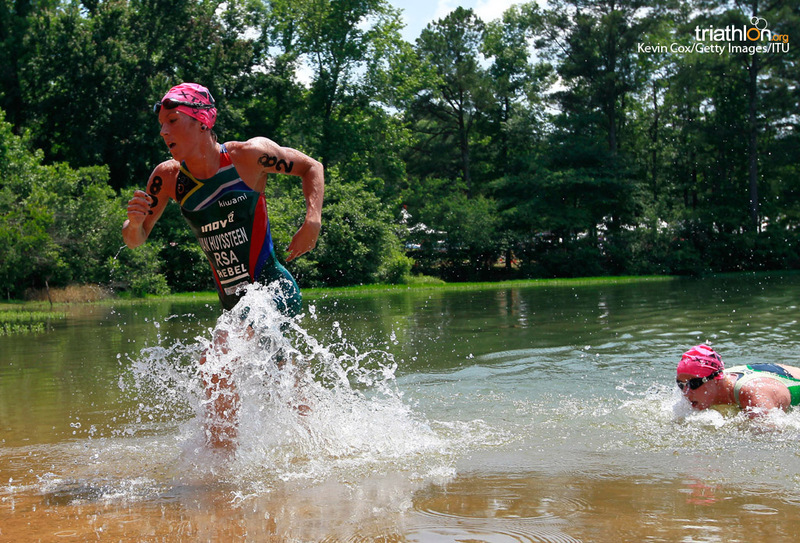 Athletes can also look forward to the warm hospitality famous in this area of the United States. 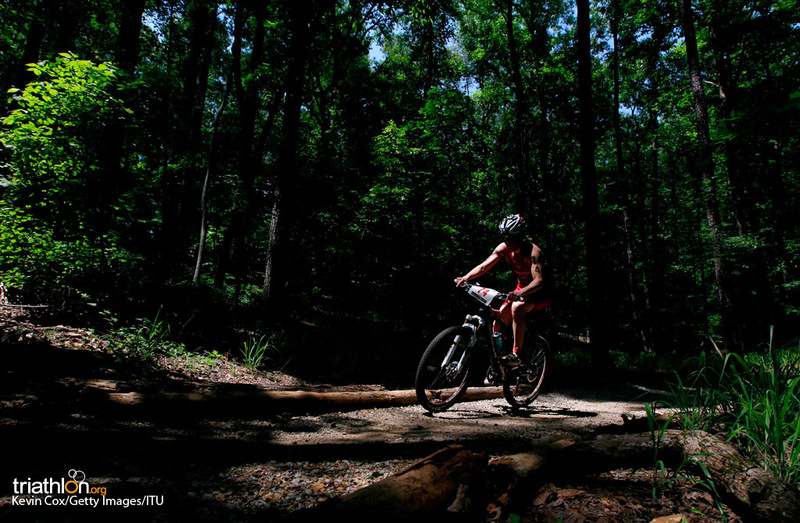 Stoltz serves not just as an ambassador to the sport of cross triathlon, but also as a promoter of the healthy, active outdoors lifestyle and has been strong about telling the community in Shelby County just how good they have it. 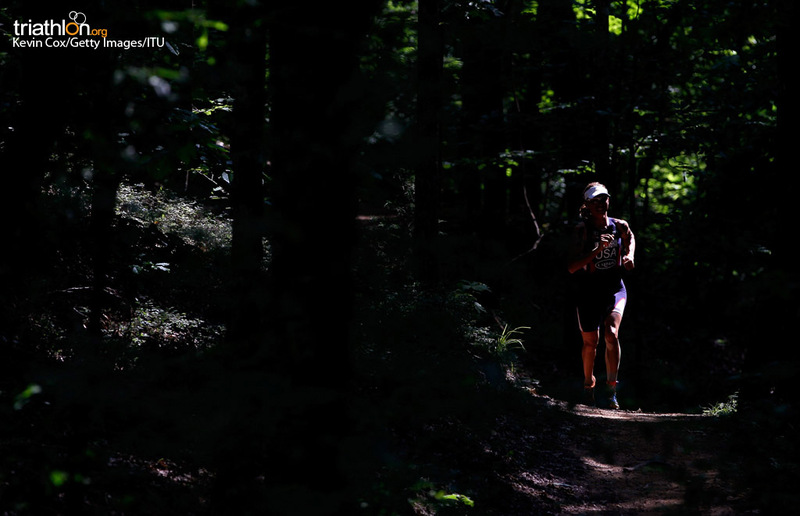 “When we talk to kids and adults alike it’s not so much about becoming an elite athlete, it’s about being fit and healthy and enjoying the outdoors. 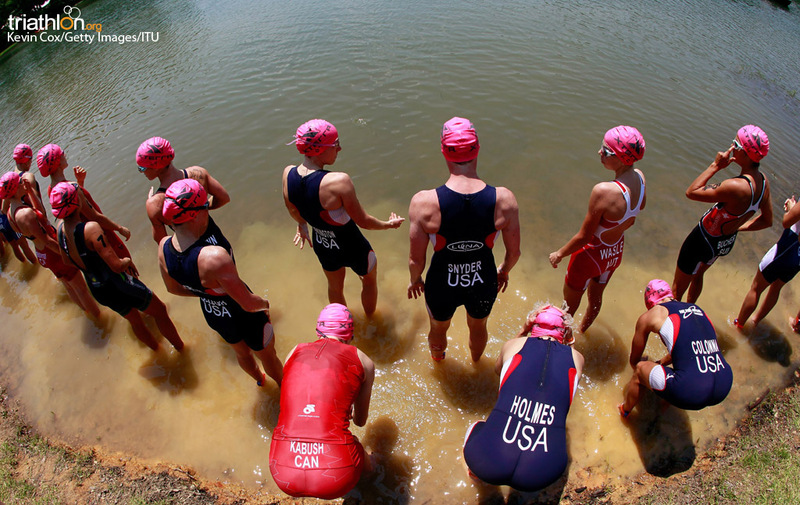 Not everyone can be an Olympian, but they can feel good about themselves and be healthy and enjoy the nature around them, it’s a great lifestyle. 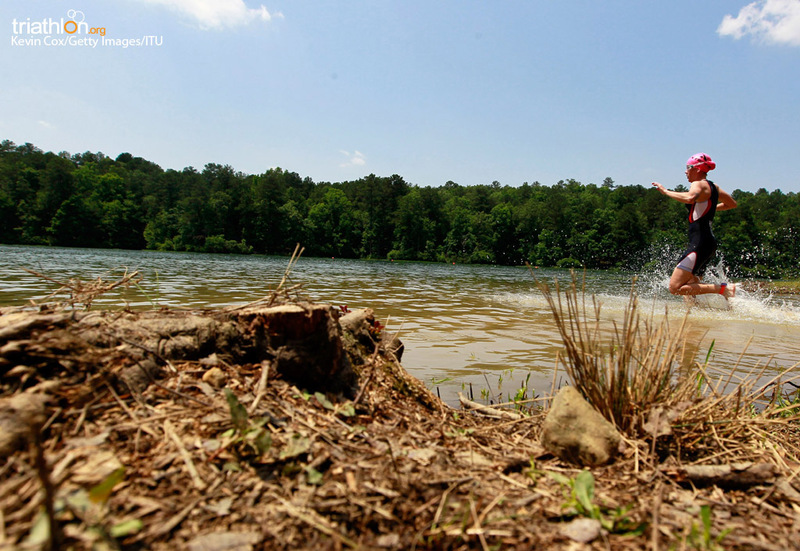 And when you’re lucky enough to live where Mother Nature is at its finest like here at Oak Mountain, that’s a gift that shouldn’t be ignored,” said Stoltz. 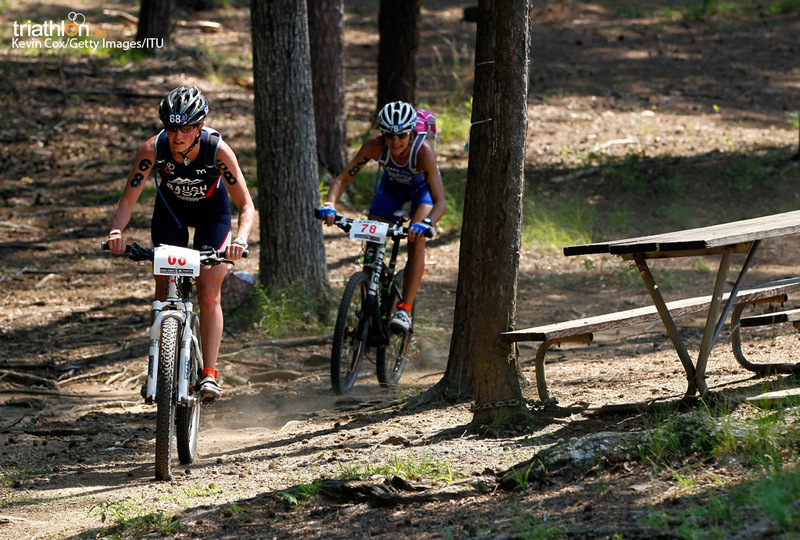 The event will feature $20,000 USD in prize money for elite athletes, who will compete over a 1.5km swim, 30km mountain bike and 10km trail run. 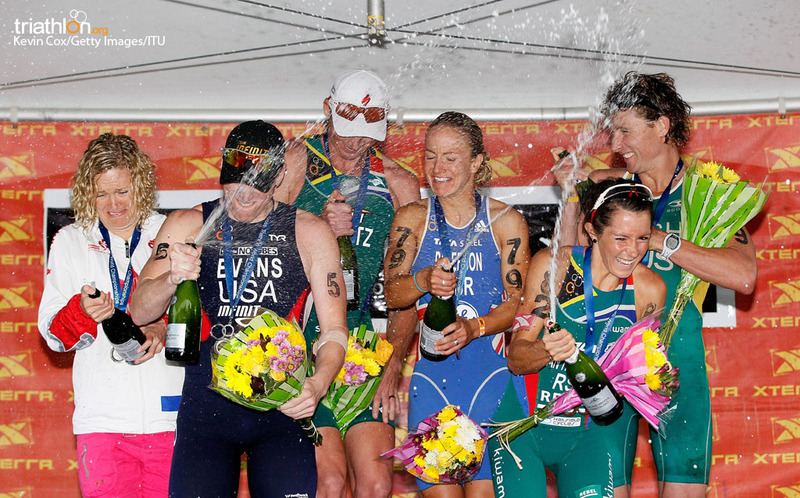 The elite women’s race will begin at 14:00 on Saturday 19 May with the elite men at 16:00. 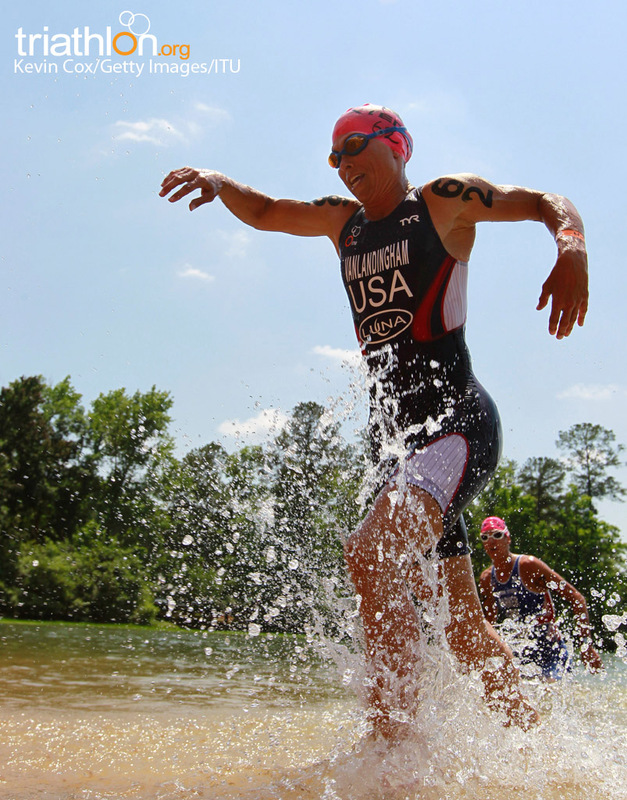 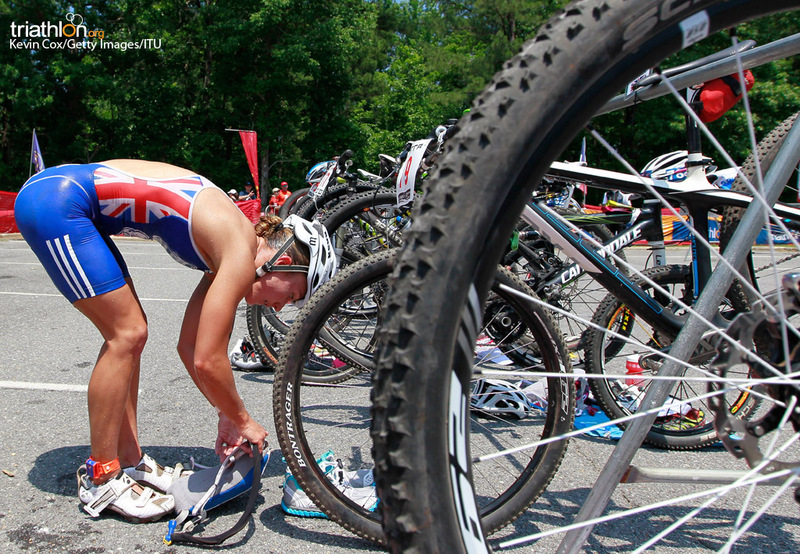 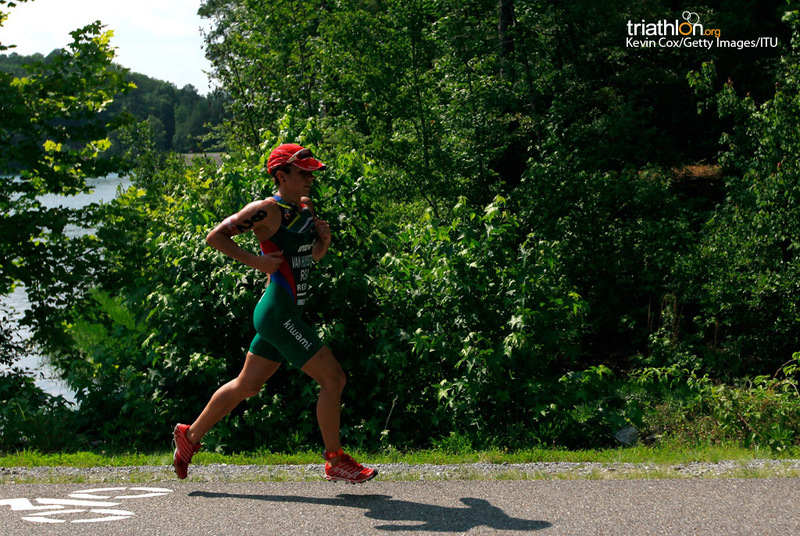 Under-23, junior, age-group and paratriathlon races will also be contested in Pelham. 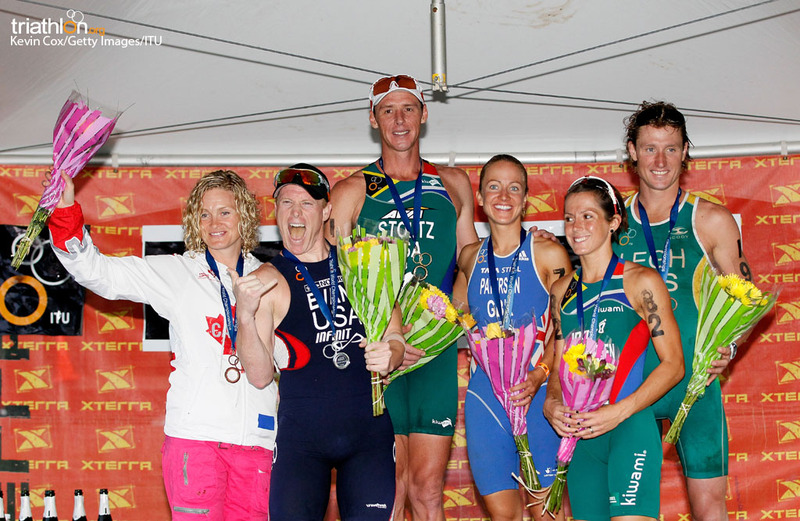 Spain claimed four out of the five paratriathlon gold medals on offer at home in the first ITU Cross Triathlon World Championships in Extremadura, Spain. 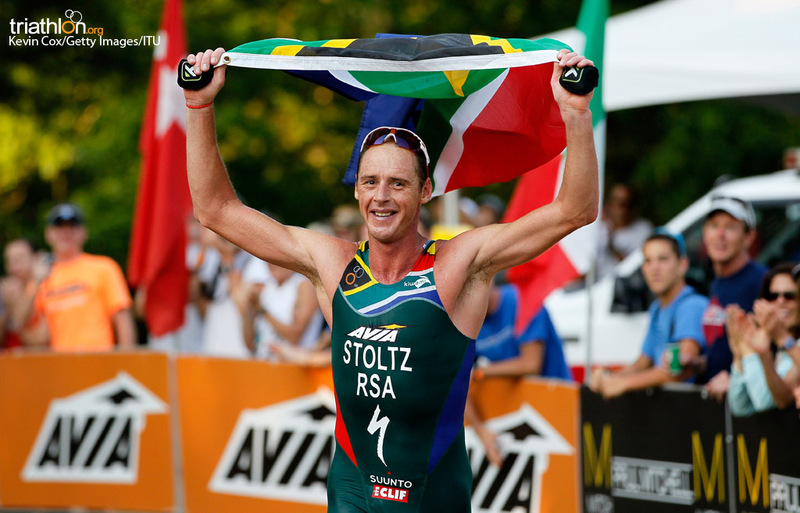 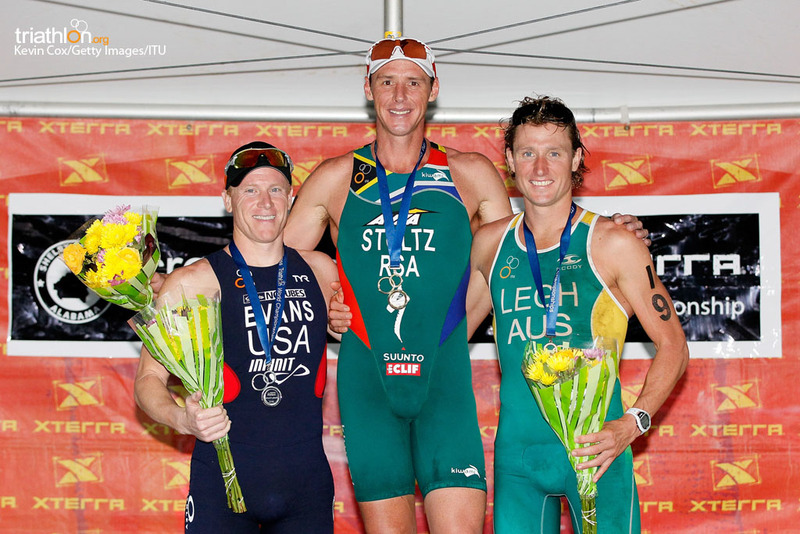 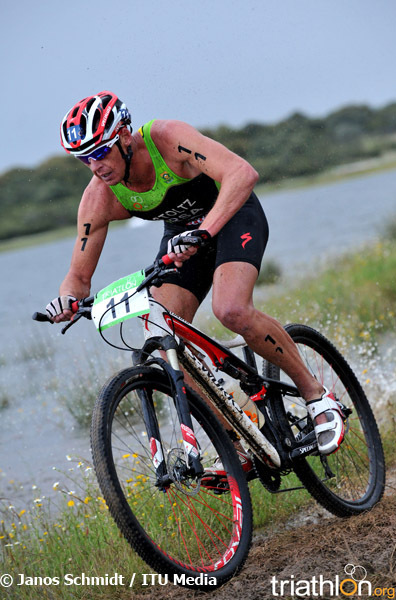 South Africa's Conrad Stoltz added another honour to his stellar career, winning the inaugural ITU Cross Triathlon World Championships. 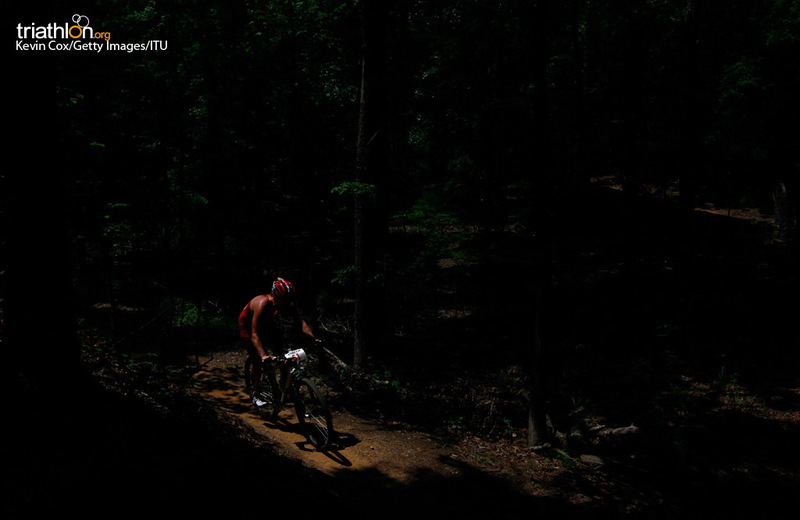 American Seth Wealing took silver while Swiss Olivier Marceau grabbed the bronze.